With Google algorithm updates, SEO experts or webmasters or website owners have become habituated to the changes that they ought to make in their SEO tactics. It is not a new thing that SEO is a dynamic thing, and you need to keep experimenting with different ethical search engine optimization tactics. Some strategies may prove to be quite effective, and some strategies may become inefficient after a certain time. 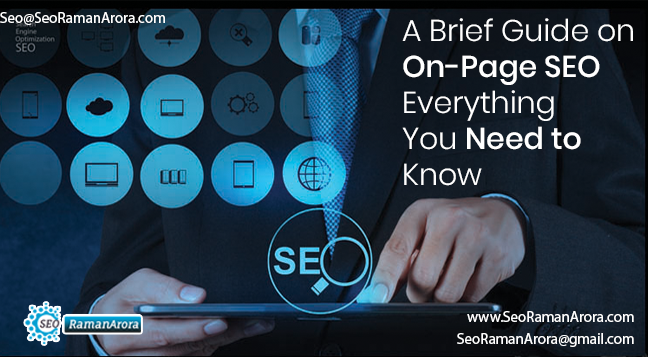 As we all know, along with off-page SEO, on-page SEO is equally important. In fact, with the advent of time, on-page SEO is gaining more importance. A well-structured website is essential for a good overall SEO campaign. So, it is something that you should not ignore. So, what are the changes that you need to do for your on-page SEO? Well, many changes could be possible, depending upon the structure of your website. Primarily, you just need to follow the tips as given in the following section of this article. It is important for every website owner to make his or her website easily accessible for the search engine crawler. This is how the search engines determine the search engine friendliness of your website. In order to welcome the search engine bots or crawlers, you need to follow a few simple steps. Here are a few things that you must keep in mind. Meta Robot Tags: The meta robot tags of your website allow the crawlers to continue its process of checking your website. So, this tag has to be optimized. If you do not add the meta robot tags properly on your website, your website will not be visible in Google until you address the issue and resolve it. txt: Along with the HTML files, website owners have to upload robot.txt file on their web hosting server. So, what is the point of having this file? 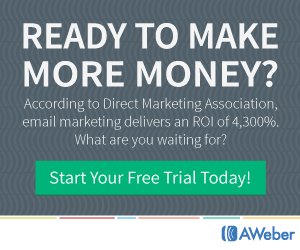 How is it important for your website? Basically, the file comes with instructions for the Google crawler. In this text file, website owners can specify the pages that they want to highlight. Certain pages do not need crawling or search engine listing. Such pages should be mentioned in the robot.txt file. Sitemap URL: In modern days, many people forget to have a sitemap section for the website. This good old school practice can still be beneficial, as search engine bots generally search for the sitemap page. It goes to the sitemap page to find all website URLs. Make sure that the section does not possess any broken or misleading or mistaken URLs. Schema Markup: Schema markup is essential, as it helps the website owners to highlight the most important things to the search engine crawlers. These details will be visible on Google’s search results. Thus, adding the schema markup text is absolutely important. 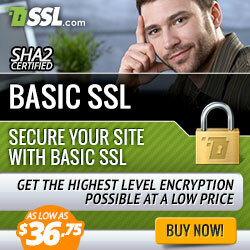 HTTPS and SSL: Today, website security and data privacy is a big concern for everyone. 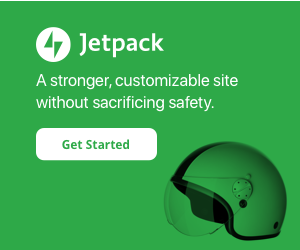 Someone, visiting your website, wants to have the security in mind. To add security for the data of the users, you need to have HTTPS web URL instead of HTTP. Along with this, SSL certification is important. These things do not give a sense of security to your website visitors, but also offer excellent convenience to the search engine crawler. 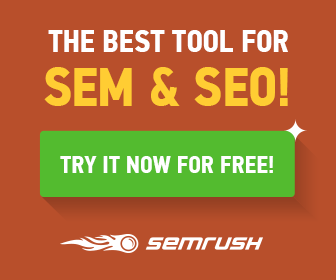 It will get easier for the search engine crawler to judge your website. Certain changes to the user experience of your website can help you immensely. Enhancing user experience is a part of boosting the SEO performance of your website. With better user experience, it is possible to have a better ranking in the search page results. In order to enhance the user experience of the website, you can follow the tips as provided below. To find more information on this matter, you can opt for professional NYC SEO. Web Content Accessibility Guidelines: In order to make your website more user-friendly, you need to work on the navigation part of your website. In other words, web navigation should be seamless. Any errors in website navigation could result in a complete disaster. Website visitors will be completely confused, and that would result in poor search engine ranking performance, even though you invest a lot of time as well as money in SEO. Clear CTA: CTA stands for a call to action. It has a lot of things to do with enhancing the user experience of your website. How should call to action work? It can be regarded as instruction that your website should give to your web visitors. It should not be rude or nagging and misleading. It should be used properly at the proper places to enhance the user-friendliness of your website. Responsive Website Design: According to Google’s search engine bot, responsive website design is essential for the best user experience at this point. That means your website interface should be compatible with both desktop and mobile devices. Page Loading Speed: If your website pages are slow to load, it is definitely not user-friendly. To make it friendlier for the website visitors, you need to focus on the optimization of page loading speed. For that purpose, you need to reduce the size of the image files. Nevertheless, cutting edge hosting server is required for the best loading speed. Social Sharing Buttons: Your website should come with social sharing options. This is absolutely important these days, as social media has become a giant sensation. Almost everyone has social media account these days. So, search engine crawler checks the social sharing credibility of your website. The absence of a social media button will result in low user experience. All these crucial factors are needed to be remembered when it comes to the on-page optimization of a website. It is a crucial stage of SEO, and thus on-page optimization tips as mentioned above should not be ignored if you want your website to gain a good number of visitors on a daily basis. Make sure that your website follows all the guidelines as mentioned by Google. Not following them with precision will cause lack of good performance in an SEO campaign. Previous Post:Link building in 2019 – How to Get High-Quality Backlinks?